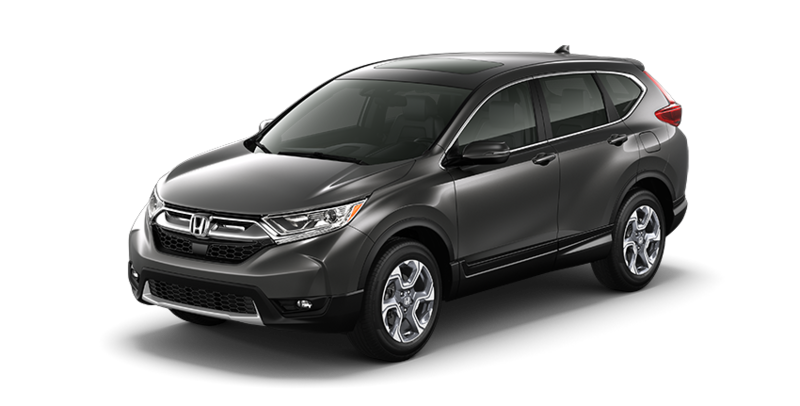 Where Can I Find Honda CR-V SUVs for Sale Near Me? Are you asking yourself, 'where can I find new Honda CR-V SUVs for sale near me?' Mike Smith Honda offers an exceptional selection of new, used & certified pre-owned Honda CR-V Compact Crossover SUVs for you to browse and test drive in Beaumont, TX. Why Consider the Honda CR-V? Our perennially best-selling compact crossover SUV has won much more than awards and accolades among car experts since its release in 1995. Just speak to anyone who's ever driven and/or owned a CR-V and you'll immediately discover our most coveted award. The recent upgrade we made to the CR-V included the enhancement of a turbo-charged 1.5-liter 190 HP inline four-cylinder engine as well as our base 2.4-liter 184 HP inline four. With our new turbo-powered lineup, there's additional reasons to fall in love with your brand-new CR-V. The CR-V's attractive and supremely functional cabin is a welcome sight for driver and passengers alike. We've supplied the spacious interior with an outstanding array of all the technological wizardry present day drivers require, plus a few surprises. High-quality materials and relaxed seating all come together to put our top-selling family SUV in top demand. The amount of effort we put into producing our vehicles is clear. With the standard and optional safety technology readily available, your Honda CR-V comes standard with peace of mind. Stop by Mike Smith Honda today to test drive a new Honda Cr-V Compact Crossover SUV in Beaumont, TX. Our knowledgeable team of Honda specialists are standing by to help you find the perfect vehicle. View our inventory online, stop in, or call (888) 276-8172 today to learn more. We look forward to serving you!